The MindBytes Science Subscription Bundle is an adventure designed for students who are reading at the 4th grade level and above. 30 exciting lessons. 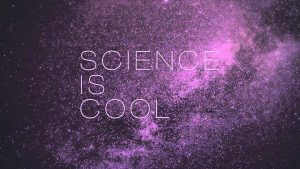 We will rotate through the different disciplines of science, including biology, physics, chemistry, and more! 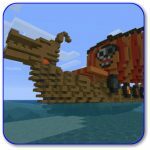 Creative Minecraft projects that further explore the topics of study. Access to our moderated computer Minecraft.net school server for building, mini games, live events, and more! And it just keeps going! 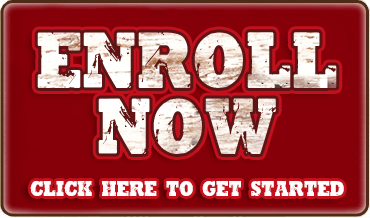 Click the Enroll Now button to set-up your subscription to our program, and when you are prompted for your course selection enter “Mindbytes Science”. We will email you the welcome email within 72 hours. Your student will begin with an orientation lesson and then they will be ready to join the GamED Academy Minecraft Server and begin their exciting adventure. Please Note: This is a monthly ongoing subscription. This subscription will automatically renew via recurring payments each month until you cancel the product by emailing us at info@GamEDAcademy.com. If you have any questions or need help setting up your subscription, please call us at 828.649.8334.